Are those student reading logs starting to look a little sparse? Time to switch things up and encourage students to pick up a book! To help, we pulled together several ideas to get—and keep—your students motivated. 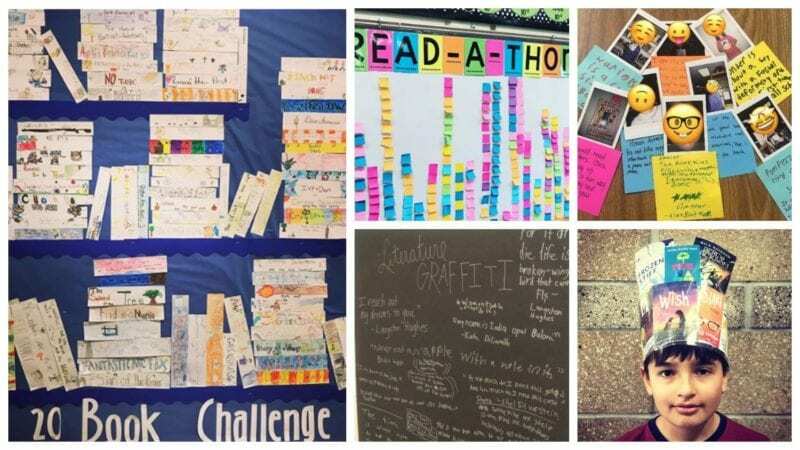 The ideas share one commonality, positive reinforcement, and will help your students finish their reading year strong. 1. Take their mug shot. Your young readers will love to ham it up for these caught-reading wanted posters. 2. Pass out punch cards. There’s something about a punch card that immediately elicits buy-in and interest. You know how you can’t wait to fill up your card to be rewarded with free coffee? Well, students want to fill up their cards, too! We love this simple punch card from the blog Mrs. Richardson’s Class. She uses it for good behavior, and you can easily adapt it to keep track of reading goals as well. 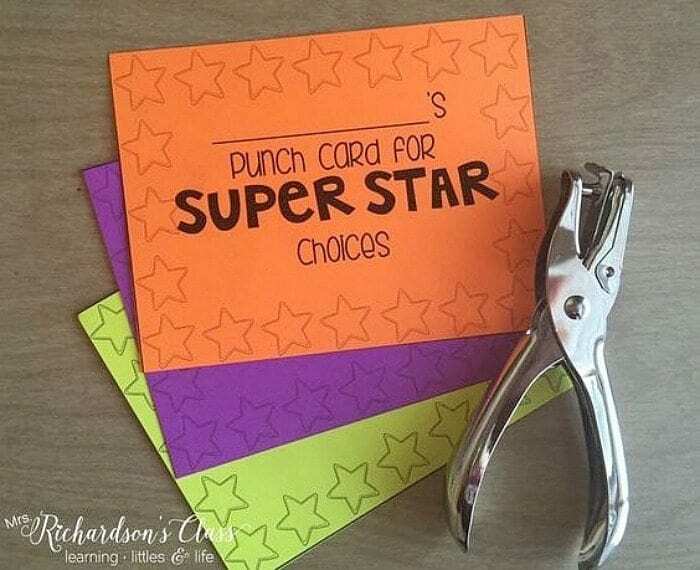 Don’t feel like you have to give a big reward once students complete the card. A small reward or simply earning the punches will go a long way. 3. Create a growing bookshelf. Students recreate the spine of each book they finish to add to this ever-expanding bookshelf. The best thing about this idea is that it’s totally random. 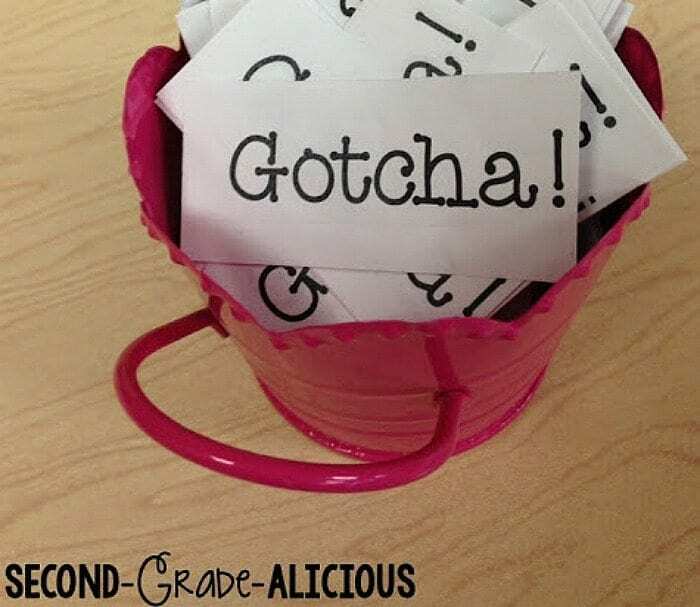 Print out gotcha cards and hand them out when you see students reading in the classroom. If you’re good about using them and being consistent, then hopefully you’ll see a much more productive group of students during those little moments of downtime throughout the day. A wearable brag tag, students who complete a reading challenge become reading royalty! Ask students to share one fun fact about the book they are reading. It’s quick, fun, and will hopefully encourage other students to check out the book as well. Every book read equals one raffle ticket. Draw for prizes every week or month! 8. Change it up with a random book pick. 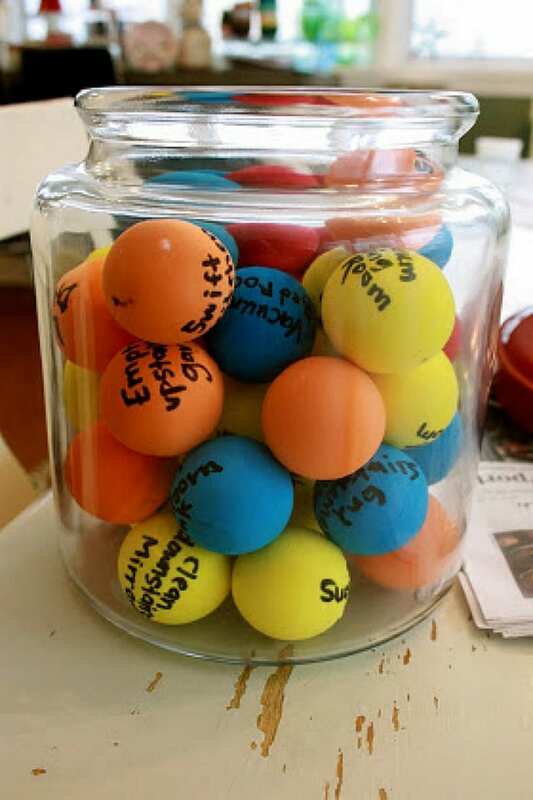 The blogger below used ping-pong balls to motivate her kids to do chores. What about reading instead? Write down different authors, genres, or specific titles on the balls and allow students to choose one to determine their next read. 9. Snap a book-recommendation selfie. Put that Polaroid camera to good use and snap a pic to go with each student’s book recommendation. 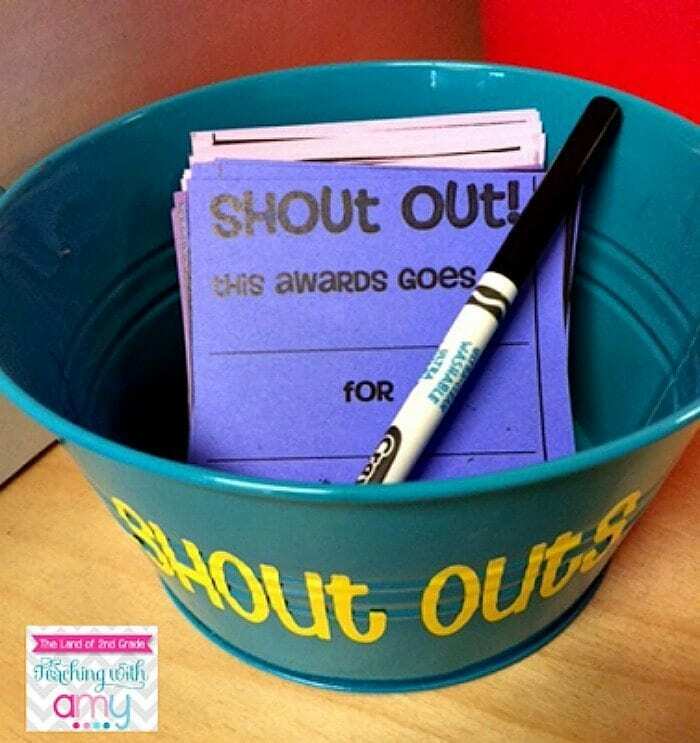 Invite students to give one another shout-outs for reading-related behaviors, such as, “Alejandro recommended a new author to me, and I love them.” Or, “I saw Tammy reading on the playground.” This will help them reflect and also get other students excited about reading. Create a lock board like the one above and reward each student with a key when they meet their reading goal. The key that unlocks the lock wins a prize! We love this idea so much. 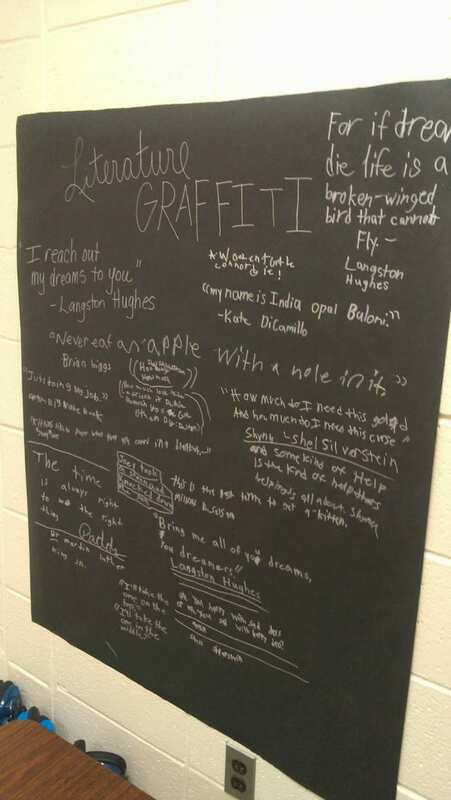 It puts the power in the hands of your students by asking them to provide their favorite quotes from the books they’ve read. All it takes is a giant piece of paper on the wall and silver markers. 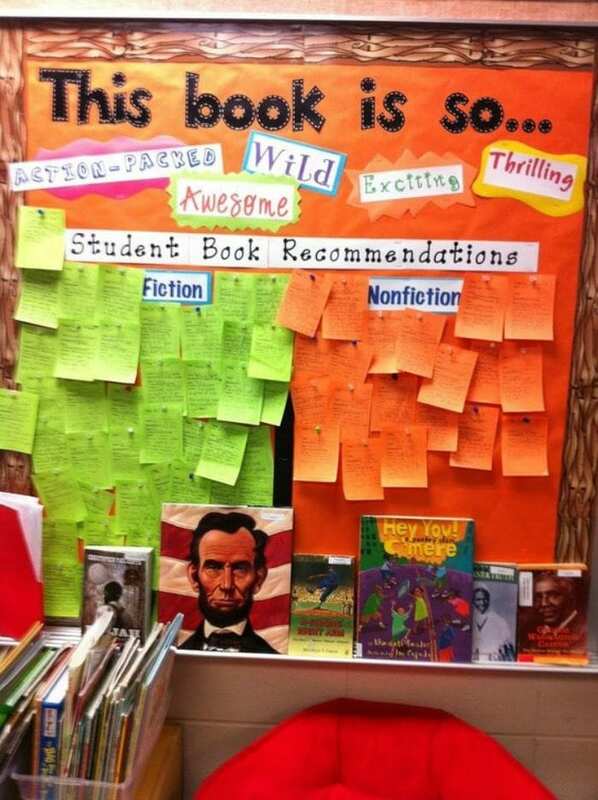 It definitely will make students (and any visitors who come to your room) stop, read, and be inspired. 13. Try bookies with cookies. What could be more motivating than cookies?! This is an awesome way to encourage readers to join a book group and try out a new book. 14. Let them talk about it. We all know what it’s like when we’re reading a great book. We want to talk about it! 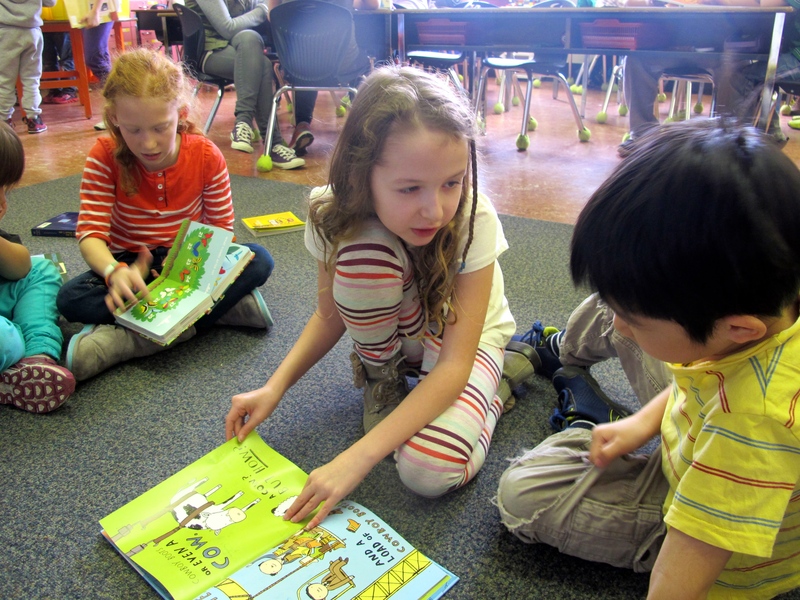 Give kids the opportunity to share their latest reads with their classmates. One way to accomplish this is to offer a reader spotlight once a day, maybe at circle time. Kids can volunteer to share their favorite character, an interesting plot twist, or a brief summary of the book they’re reading. Another more intimate way is to have a partner share. Pair kids up, set a timer for three or five minutes, and let one partner share their book with the other. When the timer runs out, set it again and have the other partner share. 15. Set up a readers’ art gallery. Think movie posters—but for books. 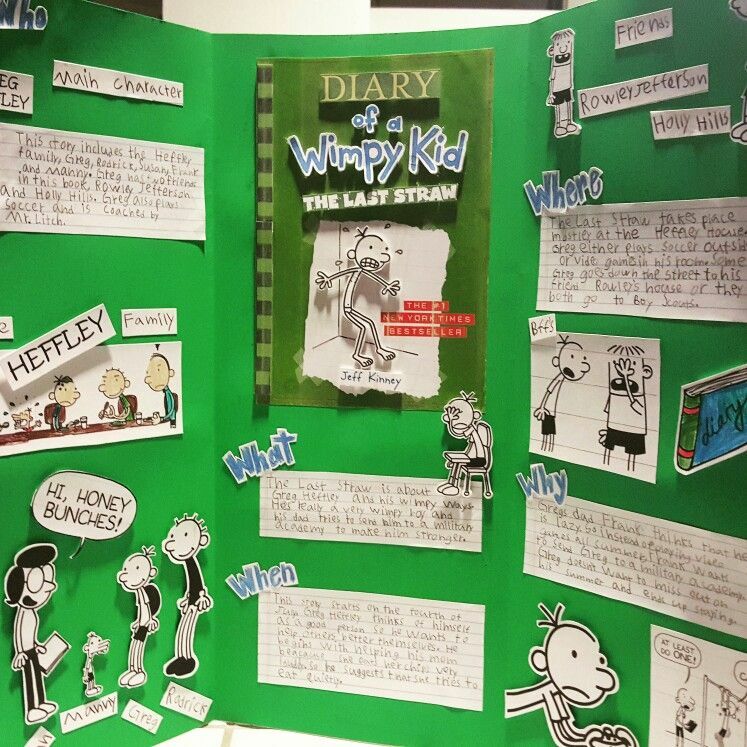 Ask students to pick their favorite book and give them time to create a colorfully illustrated poster that presents a brief summary, highlights about the main character(s), favorite quotes, etc. Set up a gallery displaying each poster with a copy of the book nearby. Make a big deal out of taking a gallery walk to check out all of the recommendations. You may need to have each child carry a wish list where they can copy down titles they want to check out. 16. Watch your readers’ tree blossom. 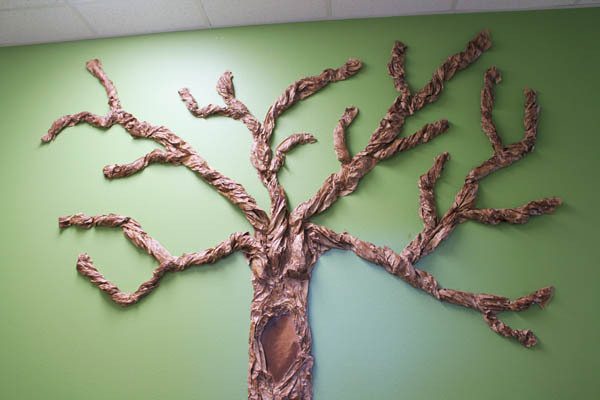 Create a craft-paper tree (it’s easier than it looks, really). Then cut out stacks of leaves from green construction paper. Each time a student finishes a book, they can write the title and author on the leaf, with their name on the back side, and attach it to the tree. It’s so much fun to watch the tree go from a bare skeleton to a fully bloomed beauty. This teacher had solid success with her after-school read-a-thon. Kids earned points and enjoyed snacks from the reading buffet! Have kids write a short book summary on tear-off title slips so other interested readers can grab one! What’s your favorite way to motivate readers? Come share in our WeAreTeachers HELPLINE! Facebook group. 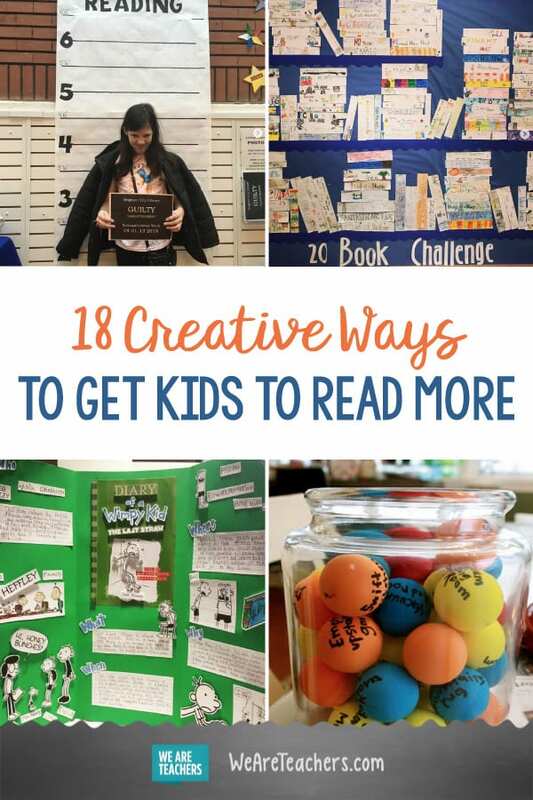 Plus, 25 Ways to Build Your School’s Reading Culture.